Note: This is a Lay-Z-Spa Miami 2016 cover which features clip buckles rather than Velcro straps. Unless your Lay-Z-Spa™ Miami liner has clip buckles, you won't be able to secure this cover to the liner.  This cover is not compatible with other Lay-Z-Spa™ models and does not include the inflatable lid.